Take your understanding of unstructured data to a whole new level with a full suite of advanced text analytics features to extract entities, relationships, keywords, semantic roles and more. Access Watson services on the IBM Cloud. Everything you need to start building with Watson. An NLU item is based on the number of data units enriched and the number of enrichment features applied. A data unit is 10,000 characters or less. For example: extracting Entities and Sentiment from 15,000 characters of text is (2 Data Units * 2 Enrichment Features) = 4 NLU Items. Watson Premium plans offer a higher level of security and isolation to help customers with sensitive data requirements. LegalMation developes a first-of-its-kind AI platform to automate routine litigation tasks, using IBM Watson. LegalMation uses Watson Discovery offerings to draft early phase response documents, which helped legal teams save time, drive down costs and shift strategic focus. See how Legalmation assembles a team of subject matter experts (SMEs) to use IBM Watson Knowledge Studio and IBM Watson Natural Language Understanding to create a domain-specific model focused on legal terminology and concepts. Influential leverages AI and IBM Watson to enable influencers to amplify their marketing messages through social media. Augmented intelligence through IBM Watson allows influencers to target campaigns towards strategic demographics. 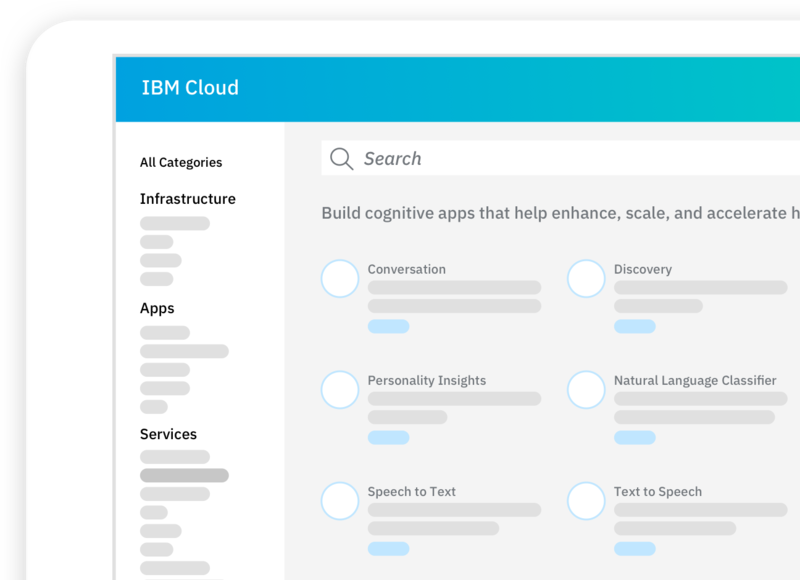 See how Influential uses IBM Watson Natural Language Understanding, IBM Watson Personality Insights and IBM Watson Tone Analyzer application programming interfaces (APIs) on the IBM Cloud Platform to improve social campaign performance. Max Kelsen uses IBM Watson to build an insight engine for powering an AI platform that could provide insights into customer experience. The company collaborates with the local government to understand and query large amounts of private and public data. 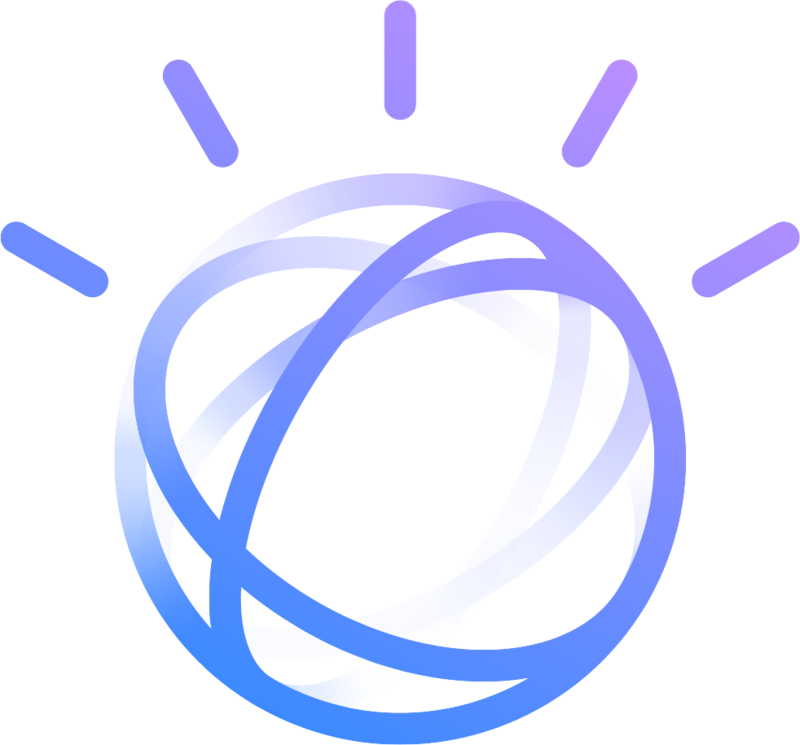 See how Max Kelsen uses IBM Watson Discovery Service, IBM Watson Natural Language Understanding, and IBM Watson Knowledge Studio to deliver insights on citizens interests.